For the past six years, KetoPet has been validating just how powerful raw ketogenic diets are in positively impacting dog's health. Working with a dedicated team of veterinary oncologists, veterinarians, veterinary technicians, and staff, KetoPet continues to see positive outcomes in the quality of life of the dogs we love. As their work progressed, the KetoPet staff were faced with a common problem - pet parents that reached out to KetoPet for help were struggling with properly implementing the diet as ketogenic meals can be difficult and time consuming to create. Valiant Pet Nutrition realized that the only way to solve this problem was to create a convenient ketogenic dog food, based upon the KetoPet recipe, that people could use instead of having to make their own. Valiant Pet quickly got to work, and formulated meals that make it easy for people to feed their dog the ketogenic diet. So what exactly is a ketogenic diet? A ketogenic diet for dogs is a raw, high fat, moderate protein, low net carbohydrate diet that forces the body to burn fats instead of carbohydrates for energy. It’s a diet that’s been used successfully in the past by endurance athletes, epileptics, and those looking to lose weight. This process forces the body to produce ketones. The body only produces ketones when glucose isn’t readily available. 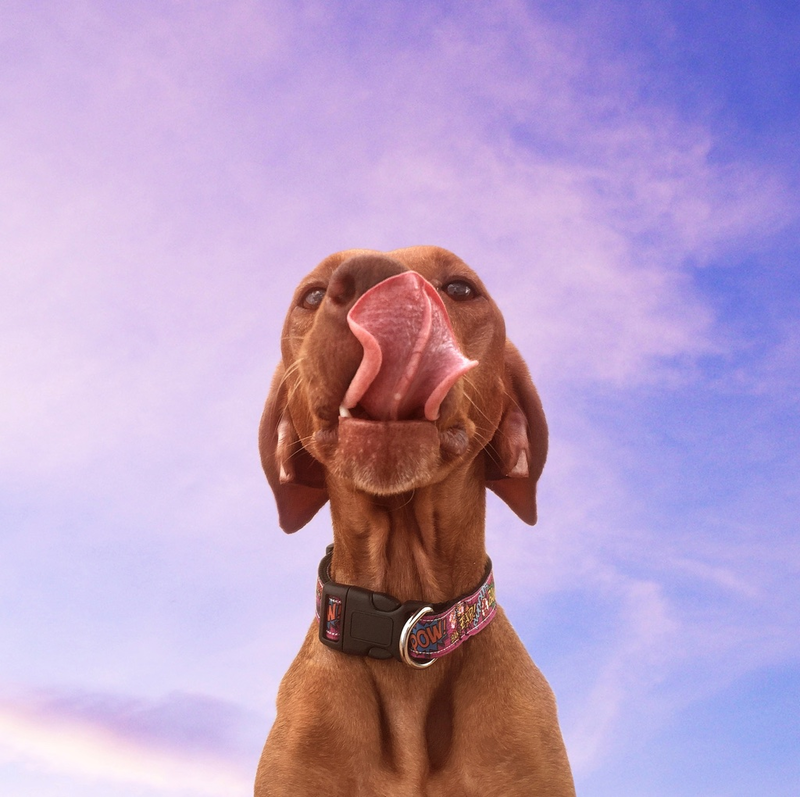 Healthy cells in the body are very effective at converting ketones into energy, so the team at KetoPet is working to validate the efficacy of raw ketogenic diets on dogs. The goal of a ketogenic diet is to induce ketosis. To encourage the body to produce ketones, it’s important to lower blood sugar by minimizing carbohydrate consumption (except for leafy fibrous vegetables), and controlling protein intake. Cali is one of KetoPet's earliest success stories. She was a 4.5 year old vizsla whose cancer was discovered during a pregnancy ultrasound.” Instead of a litter of puppies, Cali was pregnant with one pup and one massive tumor. She was diagnosed with hemangiosarcoma – an aggressive and quickly metastasizing cancer. While mostly using a ketogenic nutritional protocol, KetoPet also incorporates standard of care into their program and uses chemotherapy, radiation, and surgery when necessary. In the case of Cali, her treatment was both nutritional and surgery to remove the mass. To this day, Cali is cancer free, and enjoying a wonderful quality of life. At Valiant Pet, we are dedicated to helping pets lead healthier lives, and we proudly support organizations with similar missions. Our team is honored to support KetoPet by donating a percentage of Valiant Pet sales to the organization’s mission, and by providing our ketogenic dog food to feed the non-profit’s dogs.
" I couldn't wait to try Valiant adult dog freeze-dried for my dog with cancer, and I have not been disappointed. She is 14 and was doing well but her body condition and energy have improved even more. The freeze-dried medallions are easy to use and I know she is eating a balanced diet. 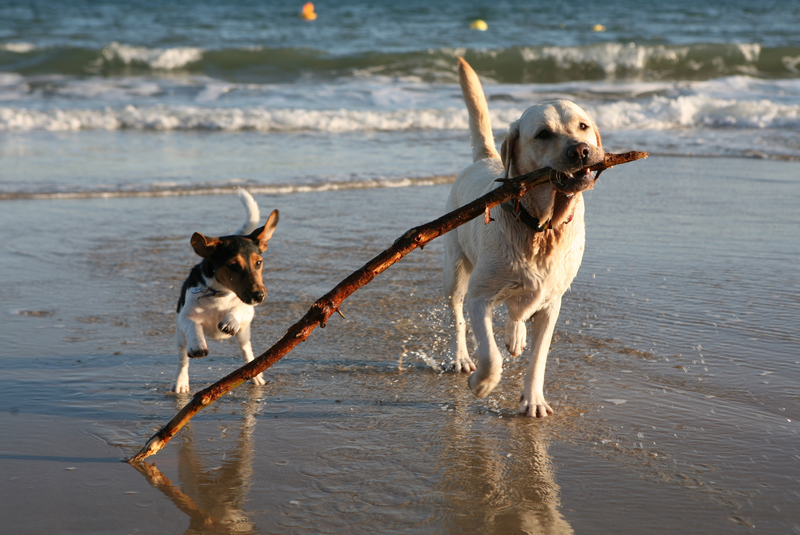 It is awesome for dogs with cancer but is also just as great for healthy adult dogs. " Our KetoPet dogs love Valiant Pet! Thank you for the support.